Where the lights shine above the sky, giving me the directions, me the photographer explorer, to seek, discover and explore, what I wanted to do, for my commercial and personal photography for the year 2019. 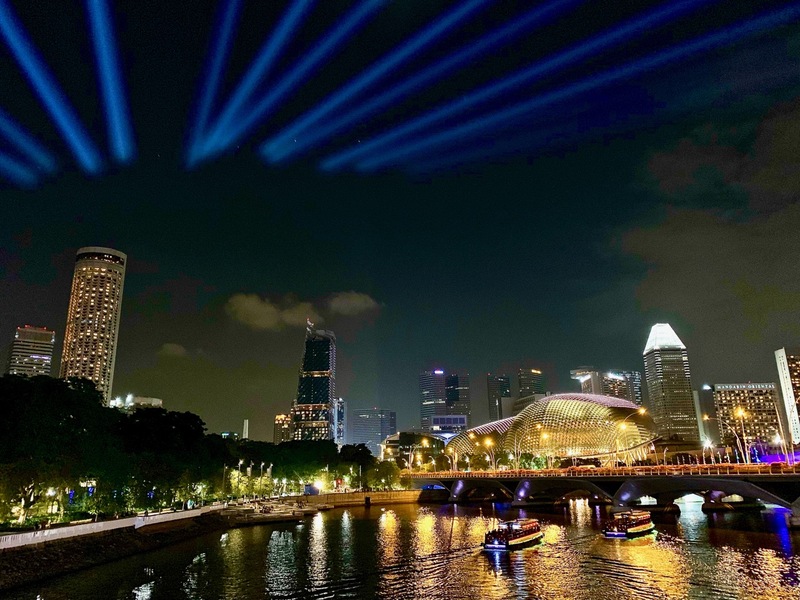 This artwork is Time Rhythm at the Andersen Bridge in Singapore, part of the I Light Singapore 2019 – Bicentennial edition taking place right now till 24th February 2019. 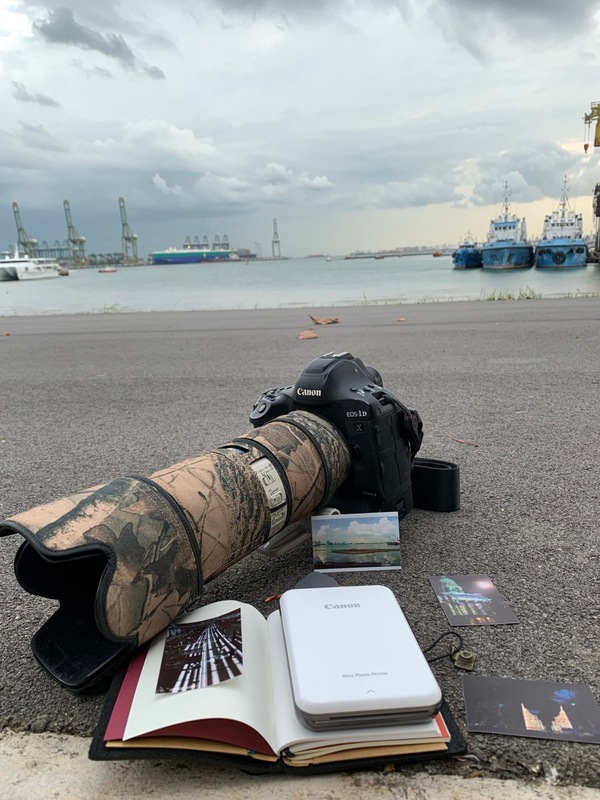 Keep a lookout for my photographs on my Instagram , as I start to explore all of the artworks at i Light Singapore 2019. Just having a number of thoughts inside my mind, wrote it down and published it on my personal, business and technology website/blog, titled “personal thoughts and updates – 30th January 2019” Do drop by and visit my article! I just want to go back to where I started my love for photography and story telling, inspired by National Geographic Magazines when I first started learning photography in the late 80s. Follow Me on my Canon Mini Photo Prints Adventures!